Being a person who loves to stay active and to be always on the go, staying healthy is the most essential element of it all. This is especially true for adrenaline junkies like me, who are always up for anything. I was often told that it seems like I never run out of energy. Doing thrilling sports and activities are just one of the few things that we, adrenaline seekers love to do which makes it all the more important to stay healthy and fit. 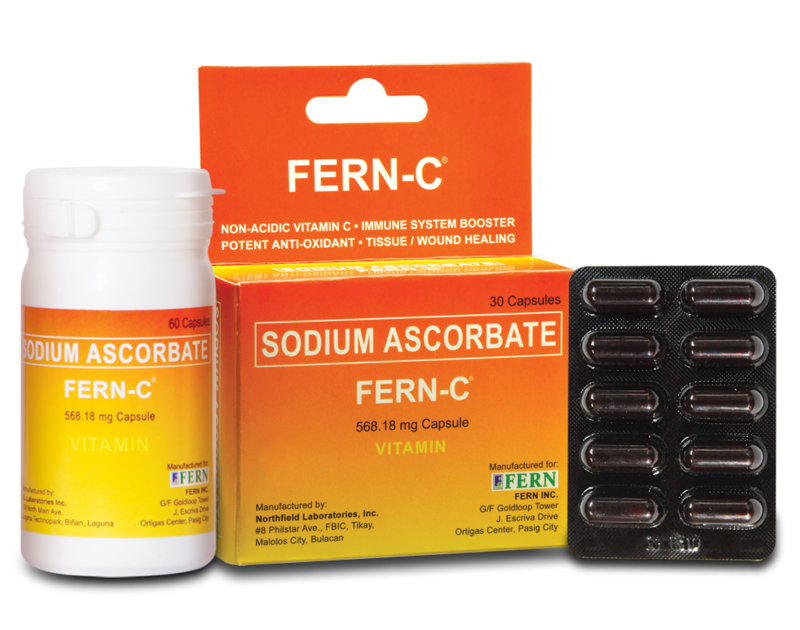 FERN-C is the #1 Sodium Ascorbate non-acidic vitamin C in the Philippines. FERN-C is one of the most highly recommended Vitamin C because it has been tried and tested several times by a lot of different Filipinos. Apart from all this, FERN-C’s affordability does not affect the quality of its product.. FERN-C also has the Quali-C seal which indicates that it is of high quality. 3 Where can FERN-C be found? FERN-C is a non-acidic Vitamin C.
FERN-C can be taken on an empty stomach and it also neutralizes acids in the stomach. It can be easily dissolved by the body. FERN-C has a superior immune booster. Having a great immune system is especially important to those who love being outdoors. Taking FERN-C can help prevent any unwanted illnesses. It can increase the body’s resistance to any infectious disease. Its main ingredient, Sodium Ascorbate, is powerful antioxidant. It can hasten tissue and wound healing. FERN-C can help maintain healthy gums, teeth, bones and some other connective tissues in the body. Prevention is always better than a cure. As you grow older, gums, teeth and bones slowly deteriorate. This can be a big hassle especially if you love to always be on the go. Protecting your gums, teeth and bones early on can help keep you active longer. Since FERN-C has a wide array of amazing benefits, taking 1-2 tablets per day for daily maintenance can certainly give you a stronger mind and body. If cold symptoms start to occur, taking 3-4 capsules daily can help relieve these symptoms. FERN-C may be taken as is or may also be dissolved in juices, water or any beverage of your preference. Where can FERN-C be found? FERN-C is available in leading drugstores, supermarkets, convenience stores and Fern kiosks all around the Philippines. It is sold in packs of 60’s, 30’s or 10’s. 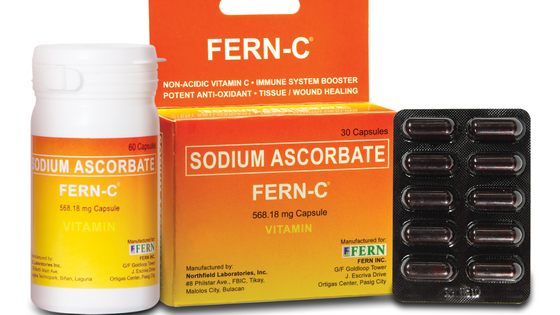 FERN-C is the #1 Sodium Ascorbate non-acidic vitamin C in the Philippines. Its benefits alone are enough to convince anyone to try it. And once you do, you’ll be feeling great every single day. Start stocking up on FERN-C, stay healthy and live life to the fullest! I loved reading your choice of Vitamins to help keep you healthy and active. I have never really been big on taking pills, but the Fern-C sounds interesting and worthwhile. Interesting. I do sometimes feel very tired for quite a long time and it’s really a shame when you are traveling; it’s so annoying!!! How long do you take your vitamins? Thanks for this tip on health. It is essential to stay healthy if one has to enjoy travels. I will check with my doc for an opinion on this pill. Vitamin C is so important when your on the road – this looks like a great product. I’m not an adrenalin junkie, but keeping well when travelling is needed! Interesting post…seems like your a representative of the company, lol. 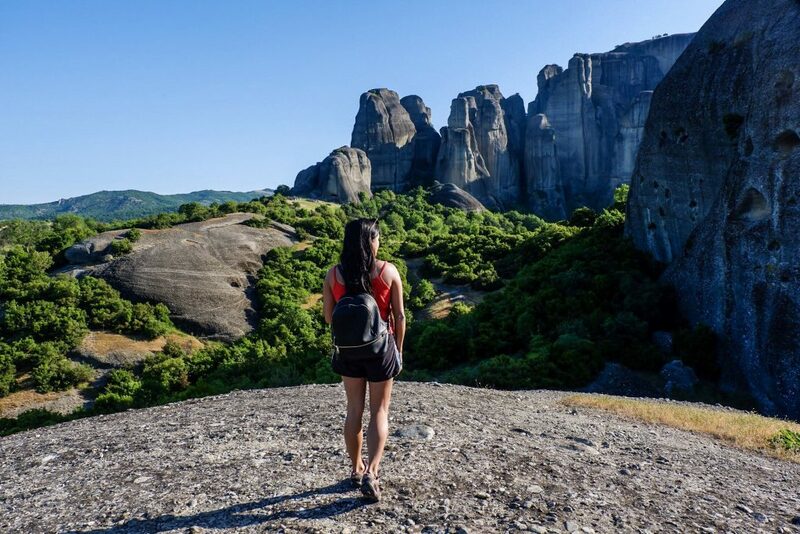 I agree that staying healthy while traveling is one of the most important things – you’re in a new environment, so are much more vulnerable to illnesses you haven’t been exposed to before, and it’s never fun to be sick on a vacation. Let aone having to see the doctor overseas! Thanks for the tip on FERN-C – I’m in Australia so I’ll see if they have the product stocked here as well as the Philippines . It can be hard to maintain a balanced diet when you’re traveling, so taking vitamins is a good way to stay healthy on the road. I’ve never heard of Fern-C, but growing up my mom always gave us chewable vitamin C tablets when we were getting sick, so I know it works to prevent sickness! Thank you for introducing me to Fern-C. I often take supplements when I travel and will keep an eye out for Fern-C. I purchase a similar sounding product in Canada called Emergen-C – it dissolves in water and I often drink it on the airplane.